Day by day, the Internet plans increases and users move towards the high-speed data transfer connectivities. 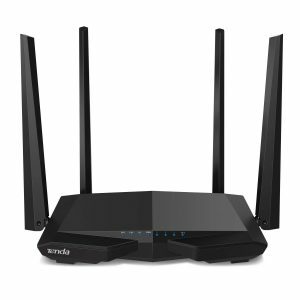 For getting the constant 100Mbps speed on your network, you need to upgrade your WiFi router to the dual-band wireless speed. Getting the right wireless router for a reliable and continuous high speed is not an easy task, and that’s why I filtered the list of the best router for 100Mbps Internet speeds in this article. 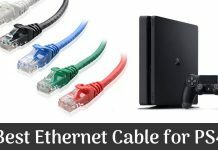 If you are setting up a new wireless network and want to upgrade the current Ethernet system to the no-cable connection, then you will find this list helpful. 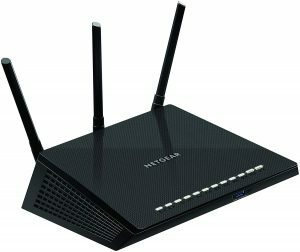 Whether you need a top gaming router or a highly-rated router with a reasonable upload & download speeds, you will find it here. The Nighthawk AC1750 smart wireless router from NETGEAR provides a better and reliable coverage wherever you place it in your home or office. 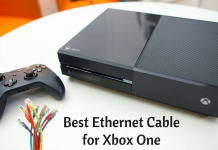 It will give amazingly fast and lag-free Internet speed for gaming, surfing, and video streaming needs. This smart dual-band router will provide speeds of up to 450Mbps and 1300Mbps to boost your wireless Internet performance. It comes with a 1Ghz dual-core processor & an advanced QoS for lag-free gaming performance. The Beamforming technology will improve the WiFi network for all the mobile devices connected at a long range. You will also get free backup software to keep your important files safe on the network. 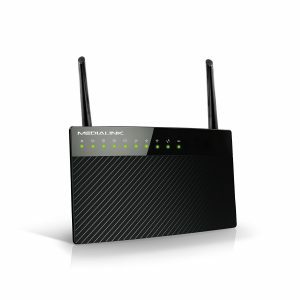 You can connect up to 12 or more wireless devices through this router with a constant speed of 1000Mbps and more. It also has one USB 3.0 and one USB 2.0 ports for faster data transfer speeds. Upgrade your home or office Internet network with this dual-band super-fast wireless router from TP-Link. 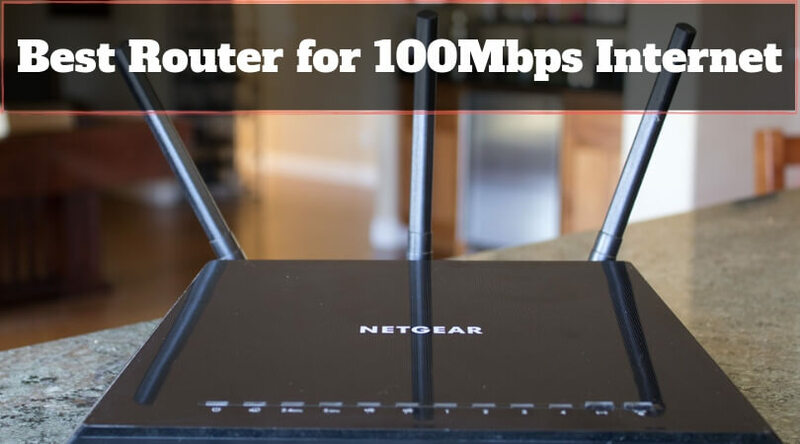 Whether you are playing high-end games, streaming HD videos on YouTube, or downloading your favorite movies; you will get a constant and reliable speed of over 100Mbps through this device. It provides speeds of up to 450Mbps on a 2.4Ghz band and 867Mbps on 5Ghz band. This router comes with advanced software for making parental control and guest access when you need it. It also has one USB 2.0 port, four fast Ethernet LAN ports, and one fast Ethernet WAN port. 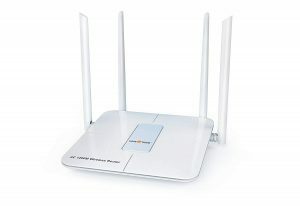 You will be able to easily transfer the files, pictures, videos, music, and more in the connected devices to this wireless router. The TP-Link Tether app will help you to access the connection on your Android or iOS phones without any difficulties. An encrypted VPN connection will keep your data safe when you are accessing the public WiFi networks through this router. 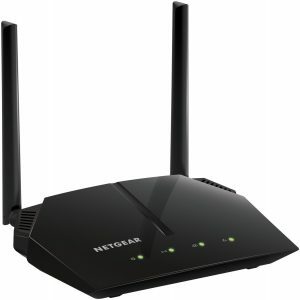 The R6080 is an another best dual-band WiFi router from NETGEAR. 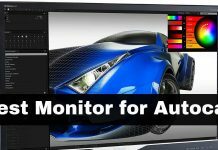 The trusted brand among the worldwide users provides this AC1000 smart Gigabit equipment to fulfill your needs for lag-free gaming, video playing, and web surfing. Its 2.4Ghz and 5Ghz dual-band technology provide 300Mbps, and 700Mbps speeds simultaneously to help you have all that needed for the faster Internet. The 8MB flash memory and 64MB RAM will help you to upgrade the wireless support to the new AC devices. It works with all the N150, N600, N300, and other AC devices to manage the WiFi network efficiently. With the NETGEAR Nighthawk application, you can quickly set up and manage the router as well the Internet connection from your mobile without any problems. It is an ideal router from medium to large sized homes or offices. 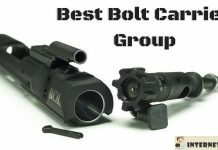 You can choose from four different sizes and two styles of this device as per your interest. Now you can enjoy the faster Internet connection on your home or office networks with the help of the AC1200 AC6 router from Tenda. This dedicated router for home users has inbuilt signal amplifiers and Beamforming technology which will help you to stream uninterrupted HD video on your devices. It will provide speeds of up to 300Mbps on 2.4Ghz and 867Mbps on 5Ghz bands. 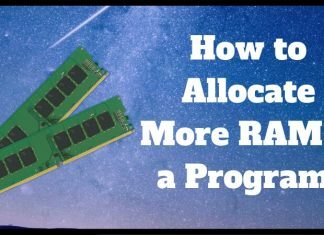 The inbuilt Broadcom 900Mhz ARM Cortex A7 processor will provide almost three times faster than the other standard routers in the same category. Due to the Beamforming function, it can concentrate the signal in one direction to stable the data transformation to the devices connected from a long distance. 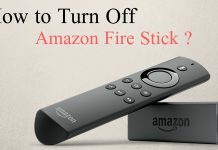 Depending on whether any device is connected or not, it will automatically turn off/on the WiFi signal to save the power and let you enjoy the smart wireless technology. The Tenda app will help you to manage the network with your fingertips quickly. You can choose the desired router from six different sizes and two distinct styles. This Medialink MLWR-AC1200R router is compatible with any router and Internet service provider like Spectrum, Time Warner, Xfinity, etc. You can enjoy the lag-free gaming and ultra-HD video streaming on your devices with its 1Gbps super-fast speed. Not only it works as a router, but it also can be used as a WiFi range extender too. The Beamforming technology will focus only on the device on which you are using the wireless network to boost the signal quality and speed. You will get full control on the router’s lights for turning them on/off as well as on the access to the network for the time duration you want. You can use its ‘Universal Range Extender’ mode to cover the larger areas and to keep all your devices in the network. The firewall and WiFi security features will help you to keep out the unwanted network access from the outsiders. You can connect up to 20 devices at the same time on this router’s WiFi connection which can merely cover the area of up to 2000 sq ft. It is easy to install and manage. Also, you will get excellent customer support in case you have any issues during the use of this router. The AC750 WiFi gigabit router from TP-Link will provide you better, bigger, and faster Internet network compared to other ordinary routers in its category. It is almost three times faster than the Wireless N standard speeds and provides a high power efficiency with robust IPv6 security. It provides 433Mbps on 5Ghz and 300Mbps on 2.4Ghz bands simultaneously to enjoy your time online. The full gigabit ports will deliver super-fast data transmission rates. It comes with a parental control feature will help you to restrict the access to the network for kids and staff. This router has a single core processor, four Gigabit Ethernet ports, and one USB 2.0 port. 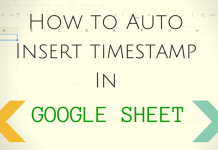 It is easy to setup, and you will also get an instruction manual if you face any difficulties. The company provides user-friendly technical support too. An industry-leading two years warranty from the manufacturer allows you to have a worry-free purchase of the product. In this package, an Ethernet cable, one power supply unit, and a resource CD are also included. Now, get the incredibly fast Internet speed at any distance in your home or office with the help of this powerful 100Mbps router from WISE TIGER. It not only works as a router but also provides efficient operation as a WiFi extender to boost the wireless signal of your Internet network for longer distances. 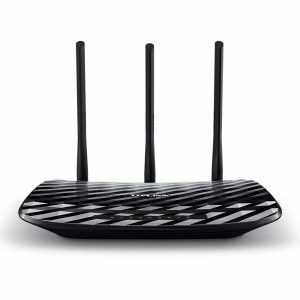 If you have an Internet plan of less than 100Mbps, then I recommend using this router for getting high-speed network connectivity and signal boost. This dual-band router provides amazingly fast speeds of 300Mbps at 2.4Ghz and 866Mbps at 5Ghz bands. With the included instruction manual, you can quickly install the router in less than five minutes of time without facing any difficulties. You can use its ‘WISP’ mode to use it as a WiFi repeater. This device comes with three access points for the guest WiFi with no password authentication needed. 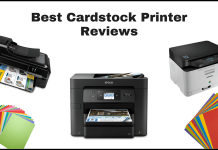 It is excellent for use in home, office, or any public places. It is compatible with the Amazon Alexa app which will help you to control the router easily. The company provides a two-year warranty for this router to let you have a worry-free purchase. It has five Ethernet ports, one power input, and one reset button at the backside. In this package, you will also get an AC power adapter, and an Ethernet cable if you want to make a wired Internet connection. If you are also from one of those who just call the ISP (Internet Service Provider) when you face any Internet woes, then it is the time to take the things in your hands. First, make sure that you have the best router according to your network plans. If it not so, then change the plans or replace the router; whichever suits you more. 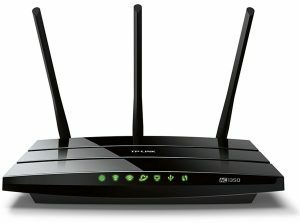 The most compatible routers according to your other networking devices and Internet plans will surely make the difference. That means even if you have the fastest plan for your Internet network, but if you don’t have the compatible router with you, then you may not get the desired speed and signal quality. To guide you find the best router for your 100Mbps Internet plan, I have listed the most sought products of the category in the above list. I hope you will find it helpful. 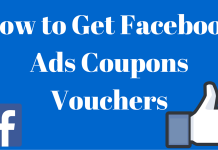 Let me know your thoughts on the article through the comment section below.